With thanks to Jessica Murphy, PR and Marketing Manager at Think PR. Two young professionals based in the North East have launched an entirely new approach to people and asset resourcing, which they believe has the potential to provide massive cost savings to the oil and gas industry. 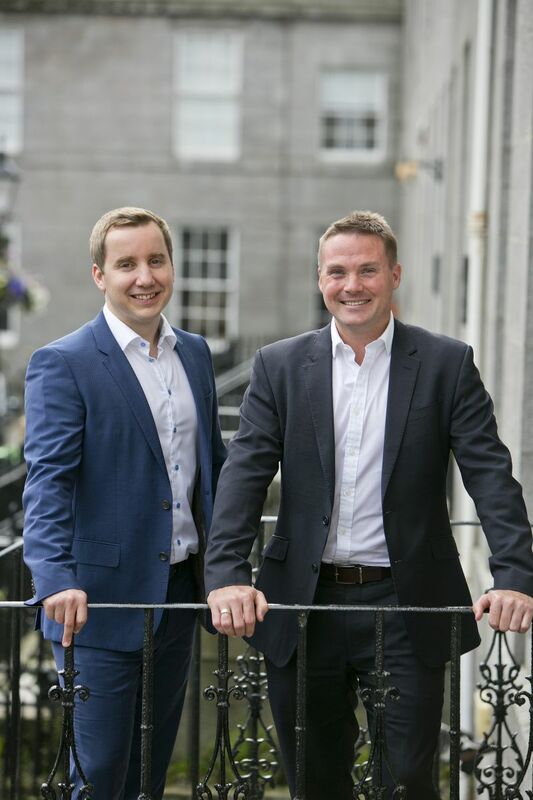 Having recently won the backing of Highlands and Islands Enterprise, Leximo is the brainchild of Alex Crossland and Simon Patterson, both of whom are passionate about facilitating a cultural shift in employment patterns, how company assets are maximised and how innovators collaborate. Leximo comprises three online platforms. LexiResource is helping businesses and individuals improve their workforce and career flexibility; LexiEdge adopts the key characteristics of the Circular Economy, enabling companies across a wide range of sectors to communicate asset requirements and availability, including equipment, tools and facilities; and Lexi-X will provide clear visibility of company and industry innovation challenges, providing the opportunity for companies and academia to collaborate in order to focus resource and expertise to deliver commercially viable solutions. “Simon and I have spent several years realising that there are flaws in restrictive traditional resourcing models whether the requirement is skills, assets or ideas. A fundamental lack of communication is hindering some obvious cost efficiencies. With that in mind, we are in talks with a number of oil and gas industry bodies, all of whom are keen to adopt and promote the Leximo approach. Managing director of Zenith Energy, Martin Booth. bases across the globe to meet growing demand. Zenith Energy, which provides a range of services to the oil and gas sector within the UK and internationally through its Aberdeen headquarters, has opened offices in Abu Dhabi and Perth, Australia, following contract wins with major names in the industry. The specialist firm has built its client base to more than 34, with continued repeat business, since its establishment in 2012, going from a two-man business, to a global organisation employing 23 people. The firm provides specialist expertise for the complete well life cycle from the conceptual design phases through to field development planning, well operations, well intervention and well abandonments, using both rig and rig-less solutions. During the first quarter of 2017 Zenith expanded its client base and successfully completed work in the UK, Italy and Equatorial Guinea for new and existing clients. All projects were delivered on time and on budget, with zero HSE accidents or incidents showcasing the company’s ability to deliver the correct technical and commercial solution for our clients. “Zenith Energy was set up with the intention of creating an Independent Well Engineering and Wells Project management company, and over the years we have diversified our services to meet demand. 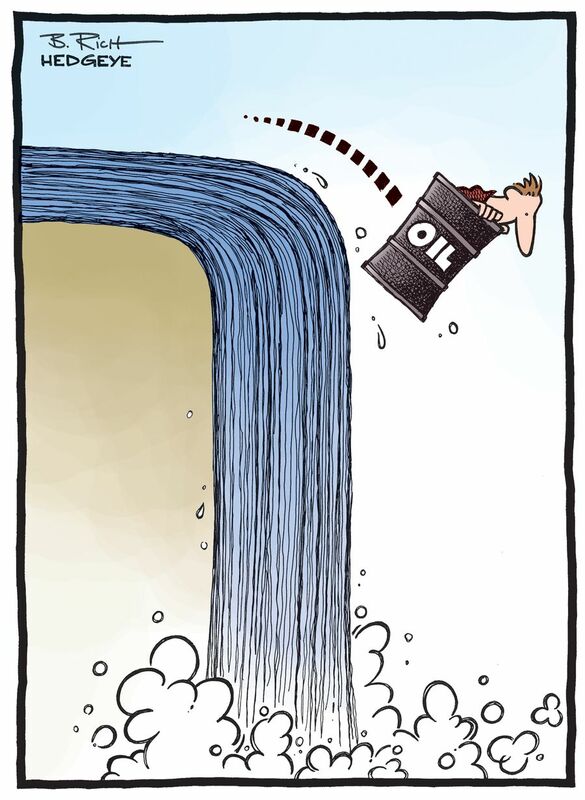 “We have experienced the highs and lows of oil price and one of the longest, worst recessions in the oil industry that most of us remember. However, five years later we are still here, growing and developing our company and capabilities. Sir Clive Woodward and Scott Kerr Mintra Group CEO. 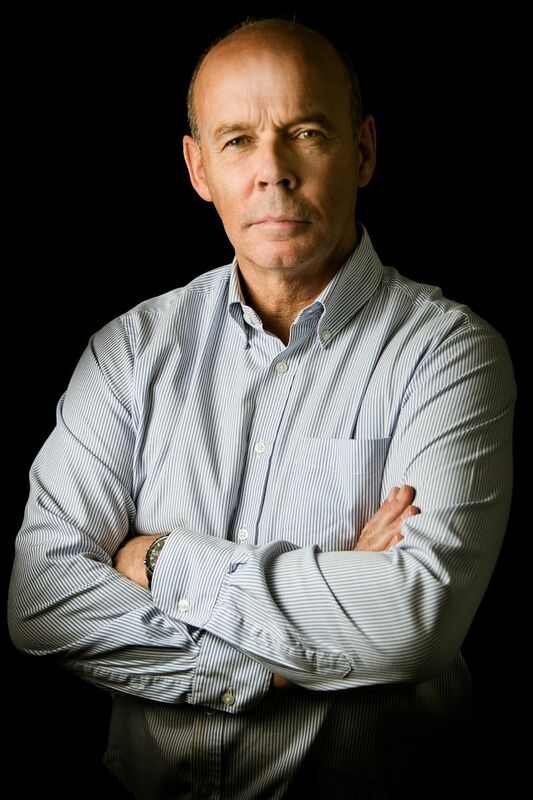 The global energy industry can learn from training techniques used in the professional sports arena, according to rugby World Cup winning coach Sir Clive Woodward. 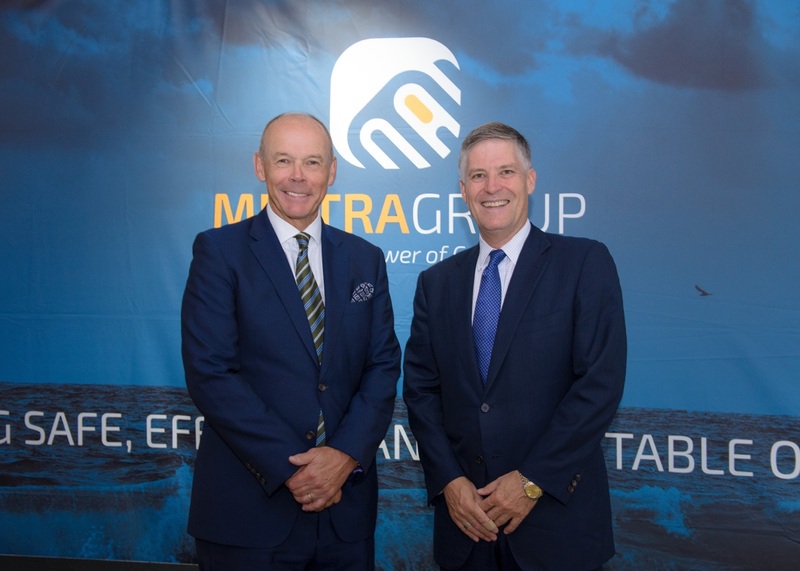 Leading energy industry training provider, Mintra Group, hosted Sir Clive at its Aberdeen training facility on Carden Place for the company’s Raising the Bar event during Offshore Europe on Wednesday, September 6. Sir Clive, whose theories and techniques helped conquer the rugby world in 2003 and drive Team GB to their greatest success to date at the London 2012 Olympics, addressed more than 100 guests about what makes a champion and how to create a winning culture. During his presentation, Sir Clive covered themes including the ability to learn, performance under pressure and how marginal gains can lead to success. “The energy industry has rightly focused on training and competency solutions to improve performance and develop winning teams at all levels. “Investing in these areas can make a significant impact on the success of any business and it’s clear to me that the sector could learn a lot from what is being done in the professional sports training arena where we are constantly pushing to improve. Mintra provides eLearning courses as well as training and competency management solutions to the global oil and gas and maritime industries. “We were absolutely delighted that Sir Clive joined us for our Offshore Europe event in Aberdeen which proved very popular with guests. Mintra Group is owned by private equity firm, The Riverside Company, and has Norwegian roots. The company is a result of a recent merger between Mintra Trainingportal and OCS HR. Mintra Trainingportal was established in Oslo in 1997, and specialised in tailor-made eLearning courses for the energy and petroleum sector. OCS HR was founded in Bergen in 1983, and has since then grown into a leading international provider of HR, payroll and crew management for the offshore and maritime sector. Mintra Group has offices in Oslo, Bergen, Stavanger, Aberdeen, Dubai and Singapore. Rugby World Cup winning coach Sir Clive Woodward will give a talk in Aberdeen during Offshore Europe on the importance of training and improvement to a successful business. Leading energy industry training provider, Mintra Group, will host the invitation only event, Raising the Bar, at its Carden Place training facility on Wednesday, September 6. Sir Clive’s theories and techniques helped conquer the rugby world in 2003 and drive Team GB to their greatest success to date at the London 2012 Olympics. He will speak to more than 100 guests about what makes a champion and how to create a winning culture, and cover themes including the ability to learn, performance under pressure and how marginal gains can lead to major success. Sir Clive is looking forward to coming to Aberdeen for Offshore Europe and meeting the team at Mintra and their guests. “The global energy industry has rightly focused on training and competency solutions to improve performance and develop winning teams. “We’re absolutely delighted to have Sir Clive join us for our Offshore Europe event and I’m sure he’ll be a very popular draw for the business community. With thanks to Jonathan Russell, Chair of Aberdeen and District Campaign for Nuclear Disarmament and member of Aberdeen Climate Action and Duncan Hart who produced the youtube videos. On March 25th Aberdeen Climate Action and Aberdeen And District CND jointly sponsored a meeting on the above. The idea of the meeting was to share ideas of the challenges faced by diversification and to kick-start change. This is the third of five articles being produced for Aberdeen Voice and concerns a talk on Community Renewables by Jelte Harnmeajer who works for the Hutton Institute and also runs his own consultancy in Community Renewables. Jelte’s talk was entitled ‘Resilience through renewables’ and he gives examples of where local communities by running their own energy concerns can greatly benefit their local communities. In Denmark 86% of renewable projects are owned by local communities yet in the UK it is only 4%. However, it is now the fastest growing means of developing renewables and has huge potential in the Aberdeen and surrounding areas if we start getting our act together. ‘Diversification from Oil, Arms and Nuclear to Alternative Energy’ will be the subject of a public Meeting this Saturday at Aberdeen University. With thanks to Jonathan Russell, Chair of Aberdeen District Campaign for Nuclear Disarmament and member of Aberdeen Climate Action. As part of Climate Action Week, Aberdeen Climate Action and Aberdeen and District Campaign for Nuclear Disarmament will be holding a public meeting on Saturday 25th March at New Kings 10 at the University of Aberdeen from 2.30 to 4.30pm. 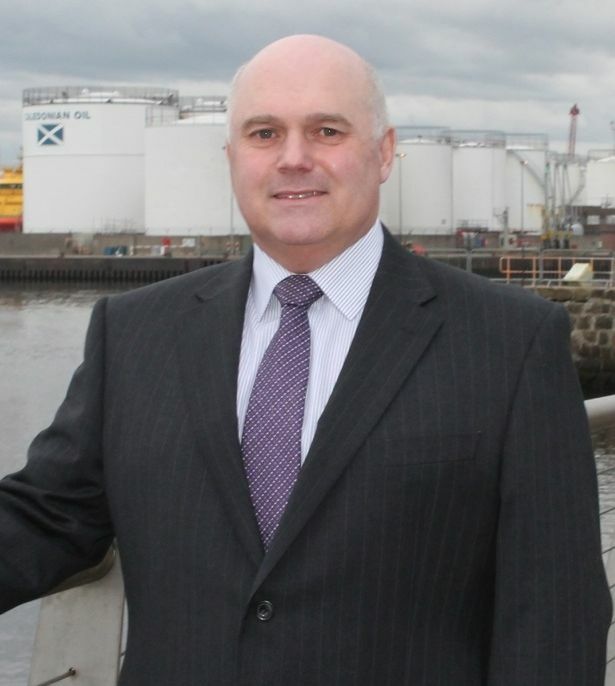 The Aberdeen and North-east Economy is in crisis due to the downturn in the price of Oil. Climate Change, a major part of which is caused by Fossil fuels is a veritable threat to the future sustainability of our planet. With Trump in the Whitehouse and as tensions mount in the world the potential use of Nuclear weapons becomes much more likely. 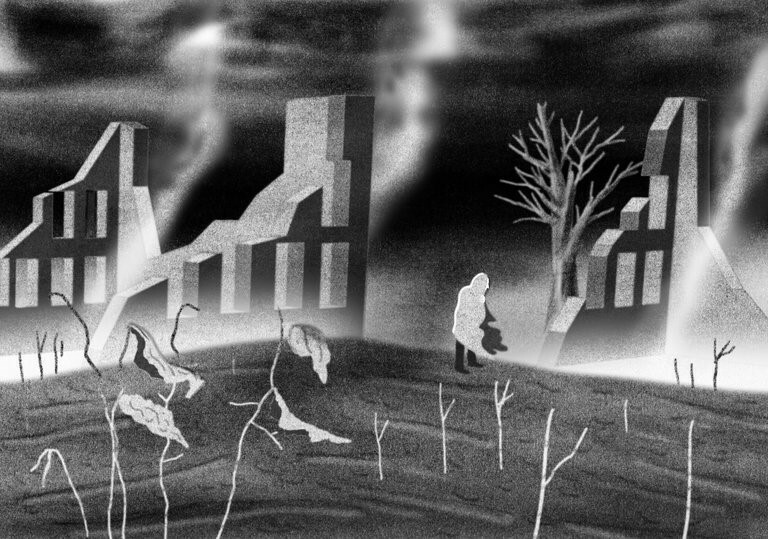 The use of Nuclear weapons would be devastating to our planet not only having the direct effect of killing millions but the indirect effect of leading to a Nuclear Winter with crops being ruined leading to mass starvation. The Scottish Parliament has voted by a large majority to get rid of the Trident Nuclear system from Scotland. All over the world but particularly in China there is a massive growth in the use of Alternative Energy technologies. Is it not time that the Scottish and UK economy moves away from destructive technologies to alternative energy which would provide a non-harmful future. 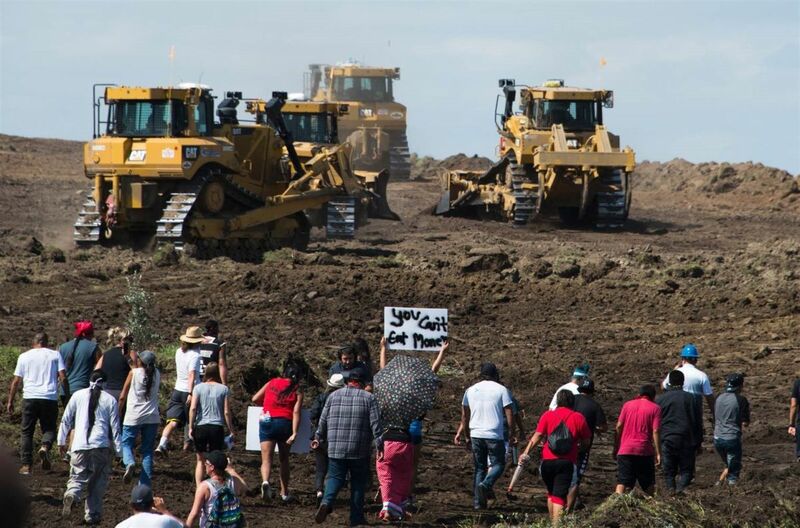 What can the Anti-Nuclear and Climate Change movements learn from each other? Could Aberdeen be at the forefront of a move to Alternative Energy. Why given the concerns about Oil and Nuclear is this not happening to the extent it needs to? How would we move from the destructive technologies of Oil and Nuclear to Alternative Energy? The aim of the meeting will be to kick start this process and get participants involved in thinking how could we make this happen. The organisers intend this to lead onto larger meetings in the Autumn which would help in the process to change both in Aberdeen and across Scotland and the UK. The meeting will start with the showing of an historic film on how a group of workers in the 1970’s when faced with redundancy at Lucas Aerospace put forward a plan to stop making armaments and move to making more socially useful products and will be followed by short presentations by a panel of four followed by a wider discussion with the audience. The event will be Chaired by Fiona Napier Trade Unionist and Activist and the panel will consist of Veronika Tudhope Organiser with Scottish Campaign for Nuclear Disarmament, Jelte Hammeijer Hutton Institute, expert on community renewable energy, Erik Dalhuijsen, Aberdeen Climate Action and Myshele Haywood from the Green Party. The new regime of business rates in Scotland has marked out hydropower for “special punishment”, threatening to end independent development of schemes north of the border, Scottish industry representatives at Alba Energy have warned. Small hydro-businesses now face an increase in rates of up to 650%, with bills on some sites rising to as much as a quarter of their total turnover. With some operators facing insolvency, others have been left to calculate the cost of a future in which renewable energy ceases to be financially sustainable. 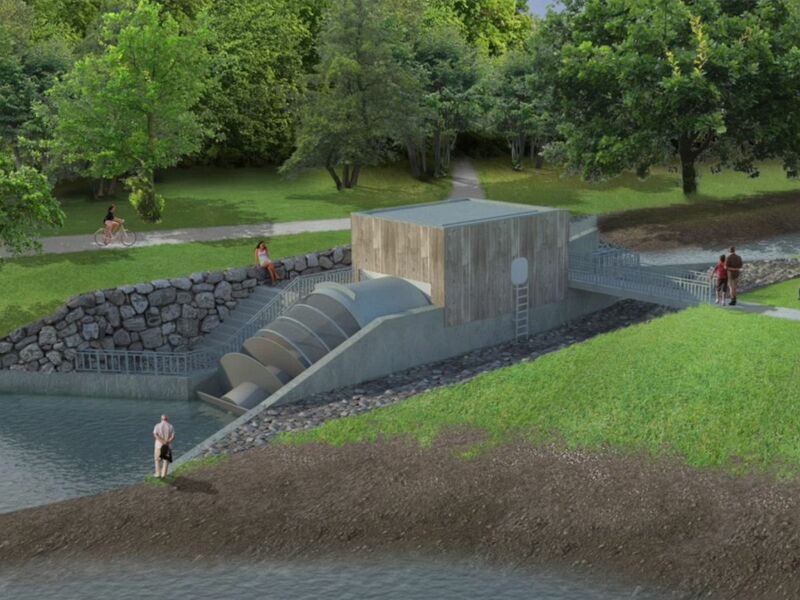 An average hydro scheme such as the 500kW Buckny Hydro in Perthshire has seen its draft valuation rise from £32,000 to £93,000, a sum that represents 29% of its overall turnover. The worst hit schemes have seen increases up to seven times their original value, with rateable valuations of up to 50% of turnover. The 1.9MW Ederline scheme on the banks of Loch Awe had a previous valuation of £98,000, now revised upwards to £405,000. 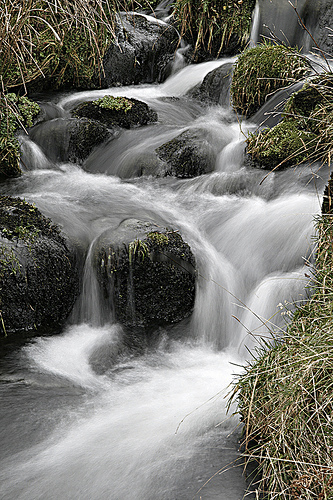 Many in the hydro industry fear that the Scottish Government has abandoned its green agenda. In 2015, while attacking the UK Government for removing subsidies for renewable energy, SNP ministers removed their own system of support. Alba Energy, representing hydro operators in Scotland, accepted the loss of rates relief and argued that the industry should pay its fair share, in line with other businesses. What Alba says it cannot accept, however, is the “sudden, exponential increase” in valuations now being applied to hydro by assessors – out of all proportion to the economic realities of these sites. While many businesses in Scotland have suffered relative increases, hydro operators are preparing for bills to double, treble, or quadruple. “The new rates regime contradicts the Scottish Government’s own energy strategy. Hydropower is not merely crucial to this strategy; it has brought significant growth to some of our remotest rural communities. As independent operators find themselves threatened with punitive levels of taxation, we are seeking Government support, until a longer term solution is agreed. Scottish Assessors responsible for the revaluation have refused to publish a clear account of the method they are using to calculate the new valuations for hydro. Alba is calling on the SNP Government to rectify an indefensible lack of transparency in the light of “extreme perversities” resulting from the assessors’ system. Alba will be assisting members to pursue formal appeals against valuations for hydros which have been hit by “off the scale” increases. But Government attempts to deflect criticism onto the appeals system, administered by the independent assessors and funded by local authorities, are being met with skepticism. An appeal against the Tayside Valuation Board, brought in 2012 (which argued that the assessor had, even then, applied a flawed approach to small hydro) is still awaiting a second determination by the Tayside Appeals Committee – after nearly five years. 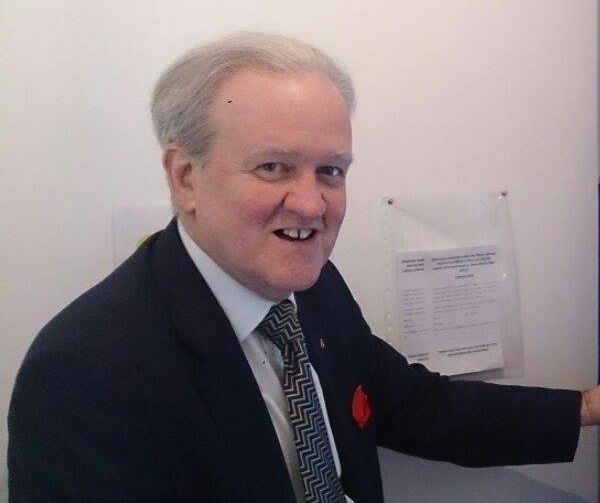 SNP MSP for Banffshire & Buchan Coast, Stewart Stevenson. With thanks to Banffshire & Buchan Coast SNP. The UK Government spent around £100 million on a competition for developing ground-breaking carbon capture and storage technology before scrapping the plans, a report from the National Audit Office has revealed. The scheme would have seen emissions from heavy industry stored permanently underground, with Peterhead widely expected to win the £1 billion contract, which would have brought 600 jobs to the area. It was scrapped at the eleventh hour by former Chancellor George Osborne – betraying the party’s explicit manifesto promise on the technology. SNP MSP for Banffshire & Buchan Coast, Stewart Stevenson, has said the latest revelations show how little the Tories care about investment in green energy technology and jobs in the North-east. “These latest revelations from the National Audit Office are extraordinary, and show how that the Tory betrayal of the North East has not just cost jobs but has cost a fortune to deliver nothing. “Just yesterday, the Scottish Government launched its climate action plan, setting ambitious targets to further reduce our carbon emissions and to tackle climate change. But today we are given yet another reminder that the Tories are happy to put the development of innovative, ground-breaking technologies to waste.